Get A FREE Project Quote!We're ready to help you today! Get A FREE Inspection!We're ready to help you today! 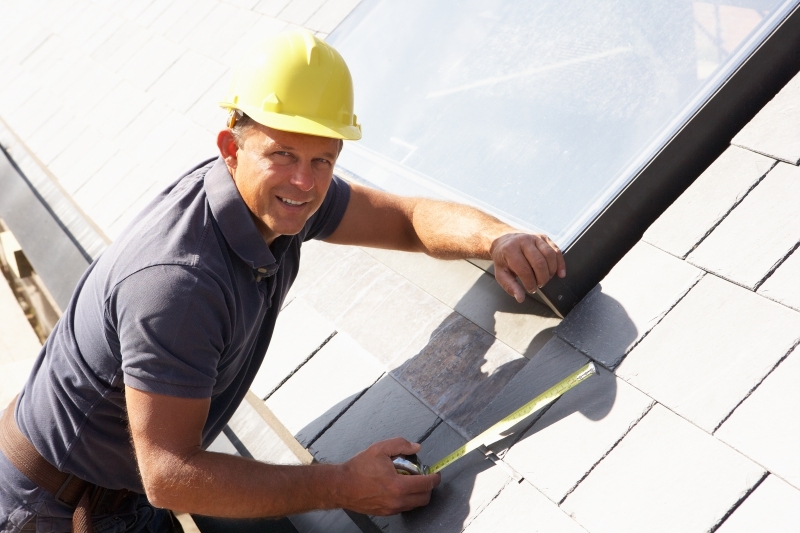 With over 50 years of industry experience and the honesty and integrity that every customer deserves, we are quickly becoming the standard for excellence amongst roofers in Houston. 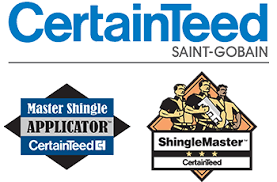 Select Sinlge Masters by CertainTeed, we are in the top 5% of roofers nationwide. 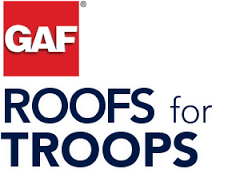 This, combined with our passion of customer service, our A BBB rating, and a staff that is professionally trained every year, it is easy to see why our customers love our roofing company.